Are we people or journalists first? As a journalism student, ethics are drilled in your brain from the first day you sit in JMC 110. Dean Gilger rattles them off quickly and often. This school is not lacking in the teaching or knowledge of ethics. We have memorized the Society of Professional Journalist’s code of ethics like we know our myASU login. Seek truth and report it. Minimize harm. Act independently. And be accountable and transparent. Those are the pillars this school is built on, but what do they actually mean when you’re out there? In my multiple ethics class at this school, I’ve discovered that one of the biggest debates in our industry is whether we are people first or journalists first. Is our purpose to report, no matter what happens around us or is it to report after acting as a human? 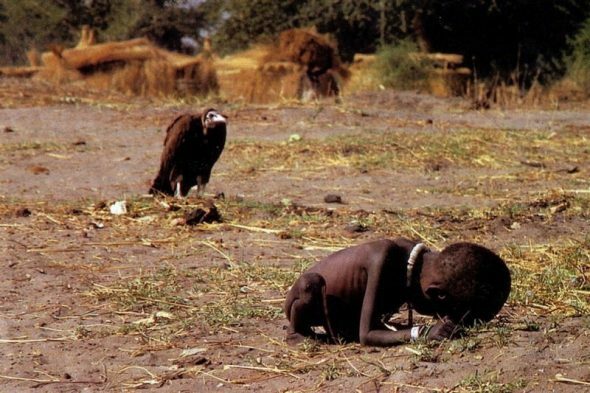 A controversial picture by Kevin Carter that ran on the front page of the New York Times in 1993. Incidents like these bring up the question, are we people first? Does being human mean more to us than reporting? For me, I faced an incident where I was forced to decide. Earlier this year I worked on a photo story that documented the lives of two single mothers fighting breast cancer. On one day, a woman allowed me into her home despite being too ill to get out of bed. I arrived at her house at 2 p.m. and spent most of that day with her children who informed me that they had not eaten breakfast or lunch. They had eaten candy for dinner the night before. I can remember that little girl’s face as she asked me to cook for them. And I did. I put down my camera and I helped them make cereal. I chose to be a person first. For me, being human in that moment was much more important than documenting hungry kids waiting for their ill mother. While I my personal experience doesn’t compare to many others, I know that this school has taught me how to make decisions for myself. The SPJ code of ethics and all the ethics lectures I’ve listened to at the Cronkite School has given me a foundation. I can base my decisions off of that foundation. And I can decide when I am allowed to be a person first and when it is necessary to only be a reporter. Written by: tyninfries on October 29, 2017. ← ‘To each his own’ – can Journalism afford such value proposition? I think its important to be judgmental in situations like that. As journalists, these are the only times we can be biased! Tynin, I think your personal experience with the dilemma of acting as a person or journalist first is incredibly powerful. I agree with you in striving to make ethical decisions as a human being before covering a crisis or tragedy in a journalistic sense. 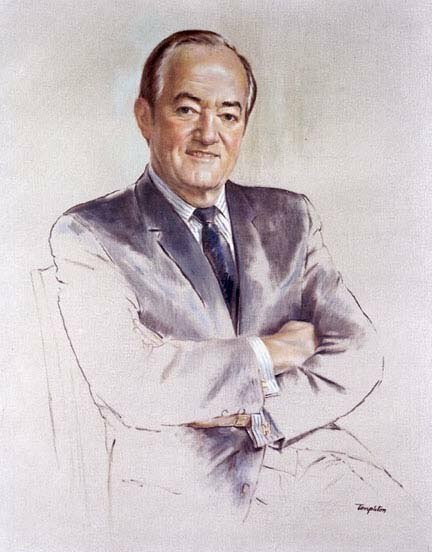 I learned about Carter’s photo while taking an ethics course, and I think it is a good reminder of the importance of thinking both ethically as a person and a journalist.